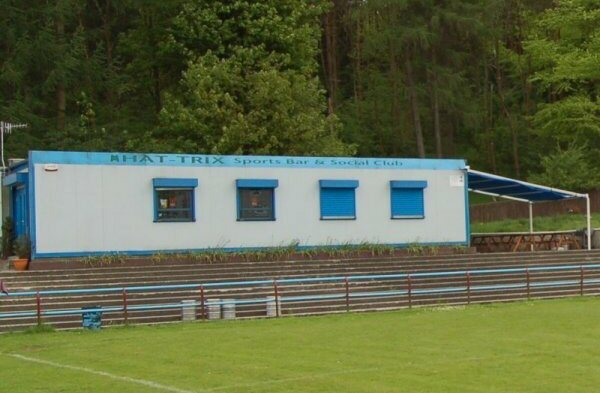 From west (A80): Stay on A80 until Old Inns Interchange at east end of Cumbernauld. 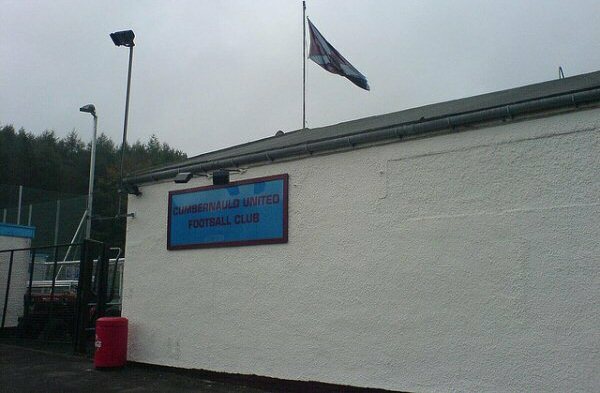 Follow signs for Cumbernauld village. 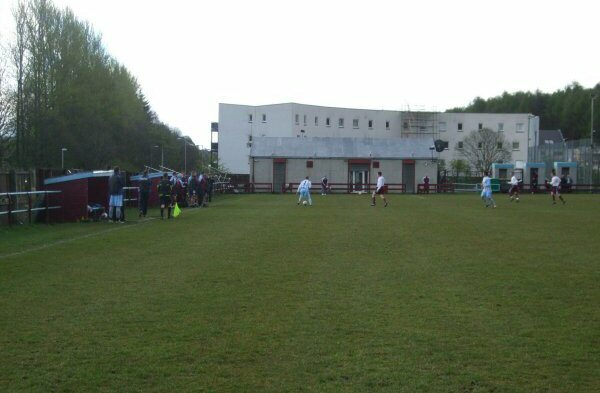 On entering the village area (Burngrange Terrace - becoming Main Street) take 1st left down Glasgow Road followed by a right at the end of this. 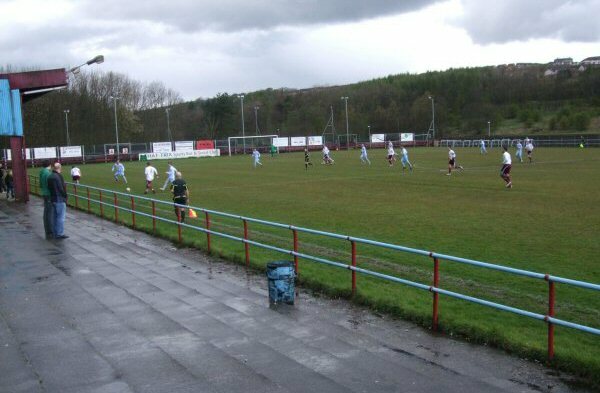 Within 200 yards along here is Guy's Meadow on the left hand side. 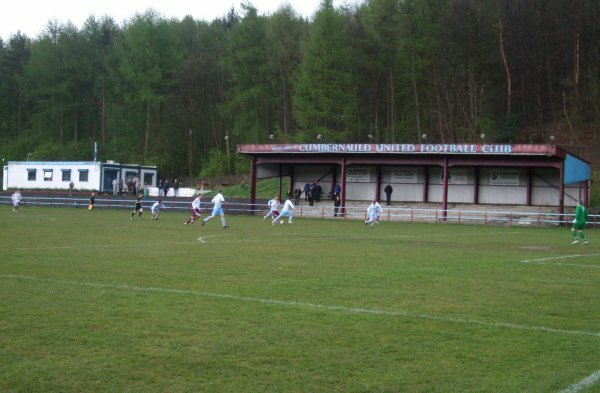 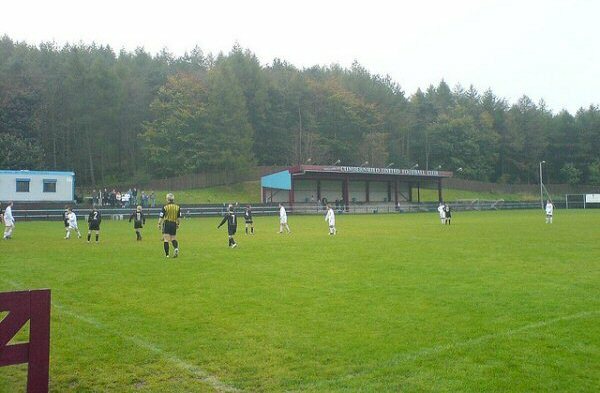 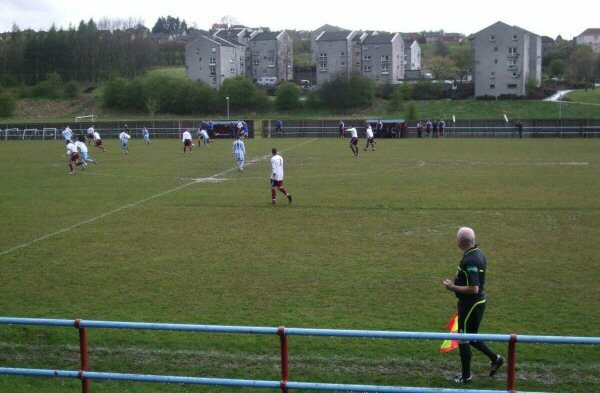 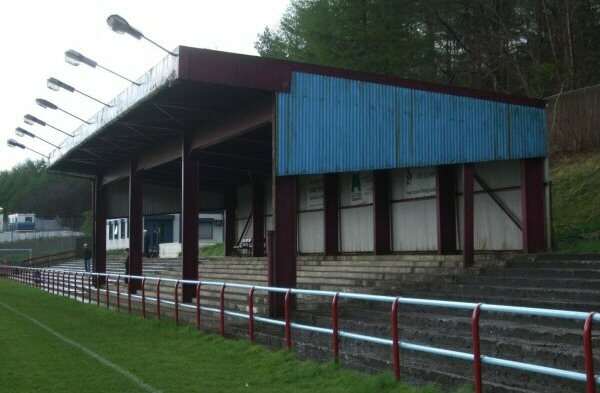 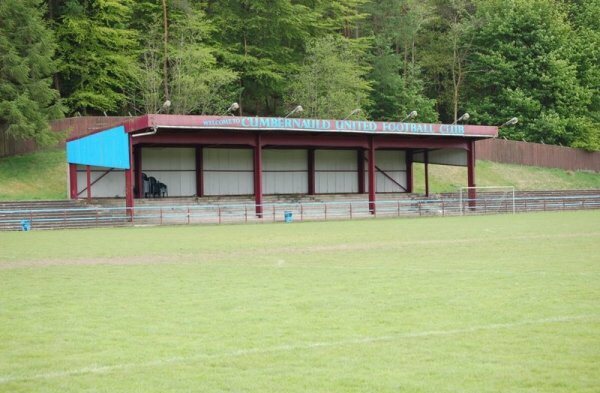 Rob Roy are currently ground sharing with Cumbernauld United whilst a new ground is built in the Southbank area of Kirkintilloch. 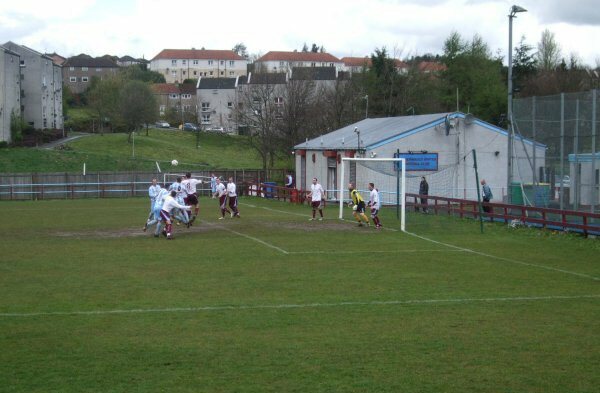 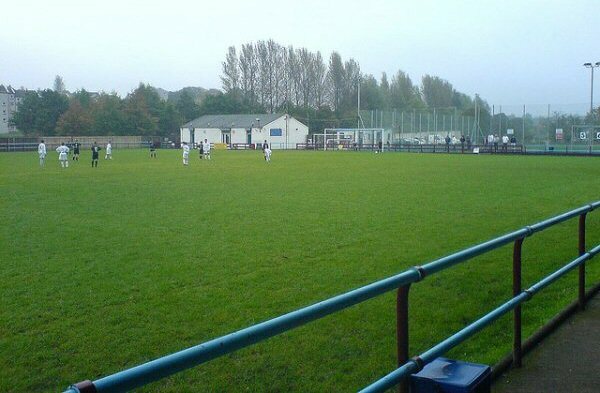 The club previously played at Adamslie Park, which they vacated in 2014.